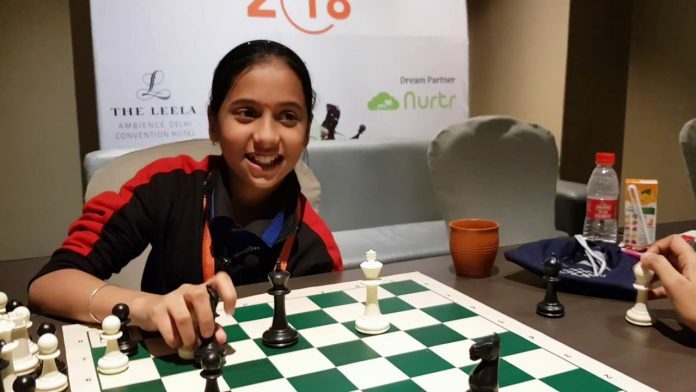 India’s Divya Deshmukh posted two wins on Saturday to top the standings with seven points after the ninth round in the Velammal-AICF Women International Grand Master round-robin chess tournament. 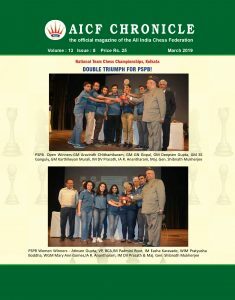 The Nagpur girl also achieved her maiden International Master norm and WGM norm. Chennai’s P Michelle Catherina (6.5) secured a nine-game WGM norm. Michelle Catherina and Osmak Iuilja (Ukraine) share the second spot at 6.5 points. Deshmukh posted wins over WGM Olga Babiy of Ukraine and Mongolia’s Uuriintuya Uurtsaikh, while Catherina achieved her WGM norm with a draw against compatriot Aakanksha Hagawane. Deshmukh, who needed a draw to achieve her norm, beat Olga Babiy in a hard fought game that lasted four hours and twenty minutes after 92 moves.